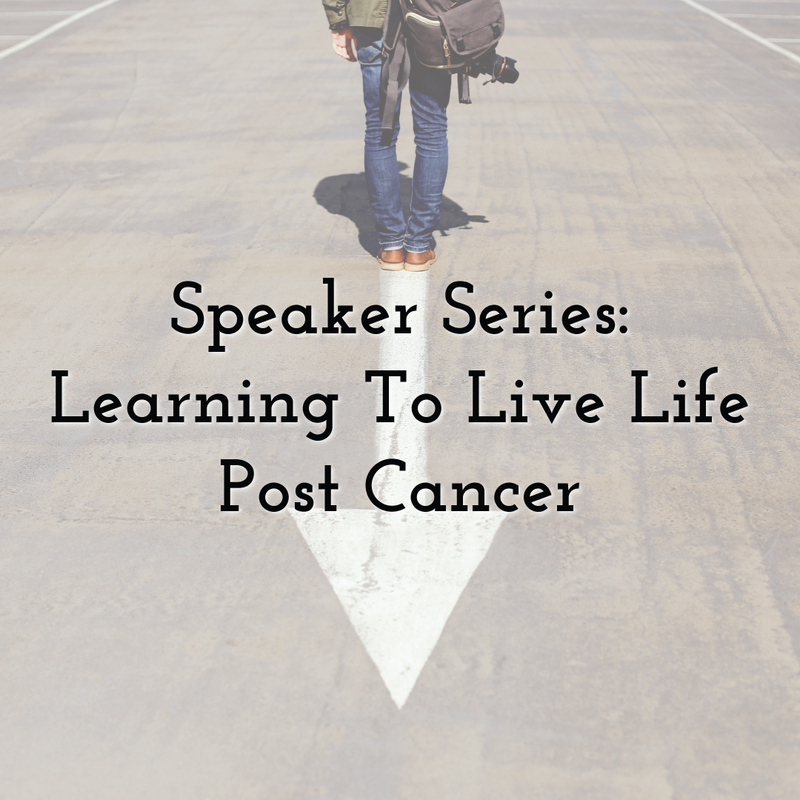 In our Speaker Series, you’ll hear monthly from various speakers, always with young adult cancer in mind. 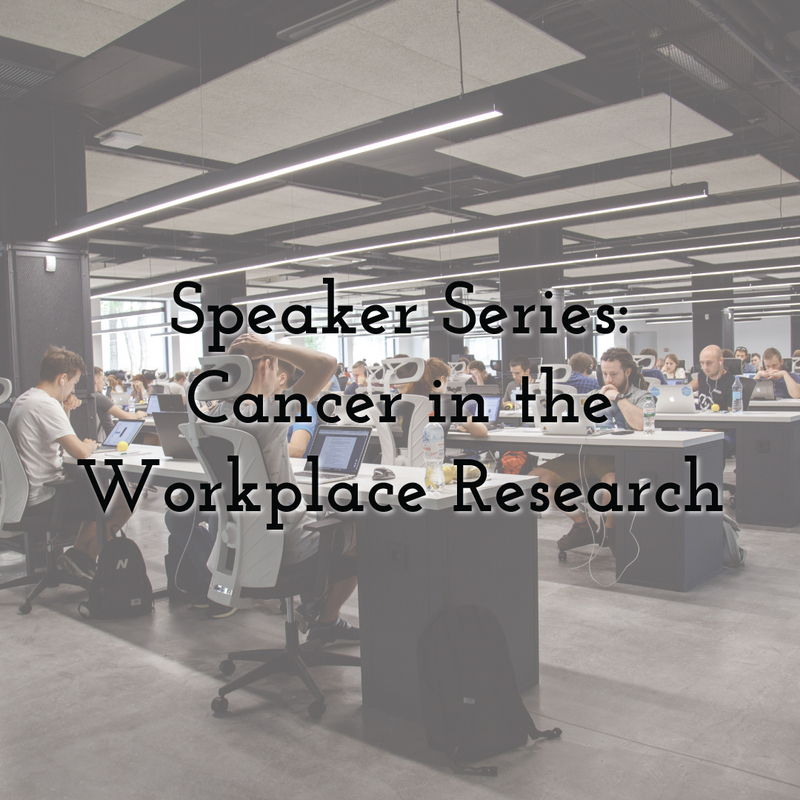 We’ll hear personal stories, we’ll hear about searching for purpose, genetic testing and hereditary cancers, about how legislation affects the young adult cancer community and about how you can use your voice to change the world, and more. How will it work? We’ll announce a Speaker Series Talk ahead of time and allow you all to submit questions to the speaker. Then the talk will go live at 5 AM on the scheduled date. You’ll be able to watch the talk whenever you’d like and hear your questions answered on the topic at hand. Together we’ll learn and grow and hear answers to those tough questions. If you have an idea for a talk that you’d like to hear or you’d like to give, fill out the form below! Have any questions? Email info@lacunaloft.org!